This entry was posted in Andy Anderson, From the desk of, Name Dropping and tagged Andy Anderson, Editorial, From the desk of, Name Dropping. Bookmark the permalink. Leigh Beisch talks with Chronicle Books about what made her want to be a photographer and more. Everyone loves a rubber duckie. 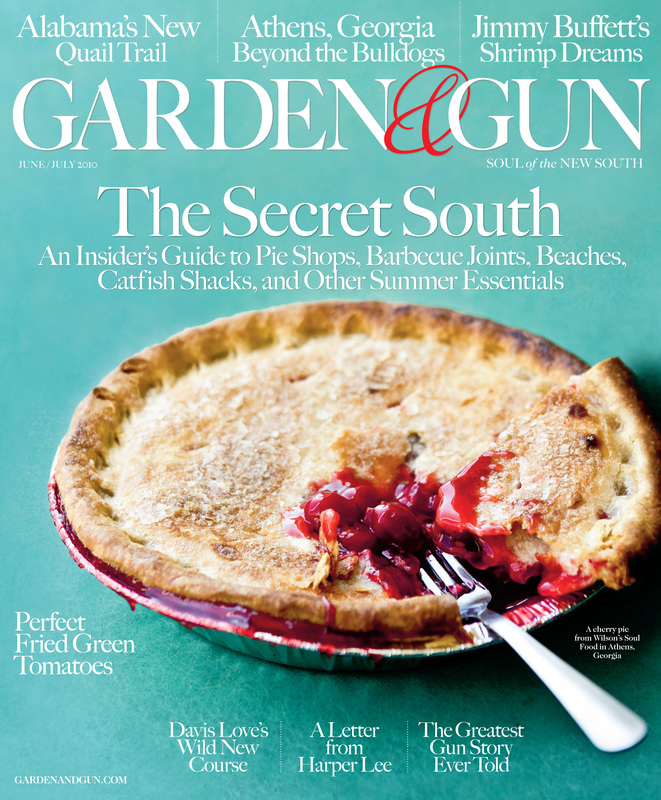 Garden and Gun (and Charleston for that matter!) are lucky to have you, Maggie Kennedy!!! Great interview Maggie!!! So proud of you and yes, G&G is so lucky to have you!!!! I’m very familiar with G and G. I was asked to be apart of the very beginnings of this magazine to help build a visual style. I was the only contract photographer, I pitched my own stories, and 2 of my covers were for 2 years in a row a finalists for Magazine cover of the year. Tom Brown and Jaimey Easler were instrumental in the look and feel of GG. Thanks guys!